Surf house with amazing terrace for epic surf days. Next to Paul and Jardim do Mar where the best surf spots are. For more experienced surfers. 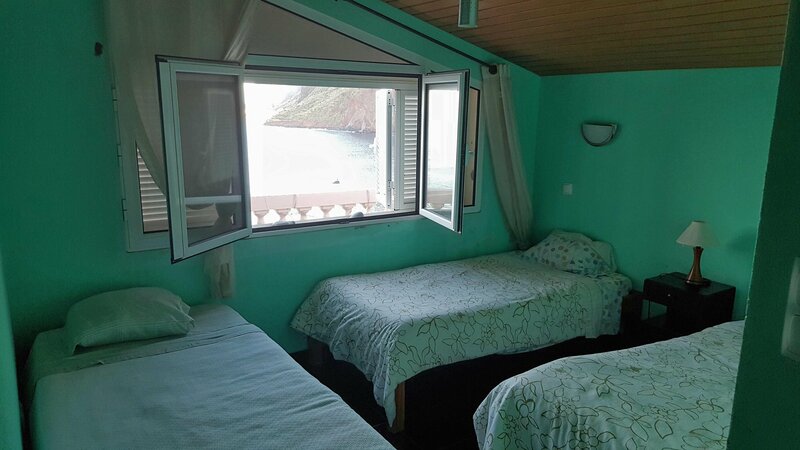 Jardim do Mar Surf House is perfectly located in the center of the town overlooking the most famous point break in the Madeira island. This is a world class wave that breaks on a rocky bottom, only surfable by intermediate and experienced surfers. This surf spot is always free of crowds! Surf lessons for beginners are held in other places in the island. 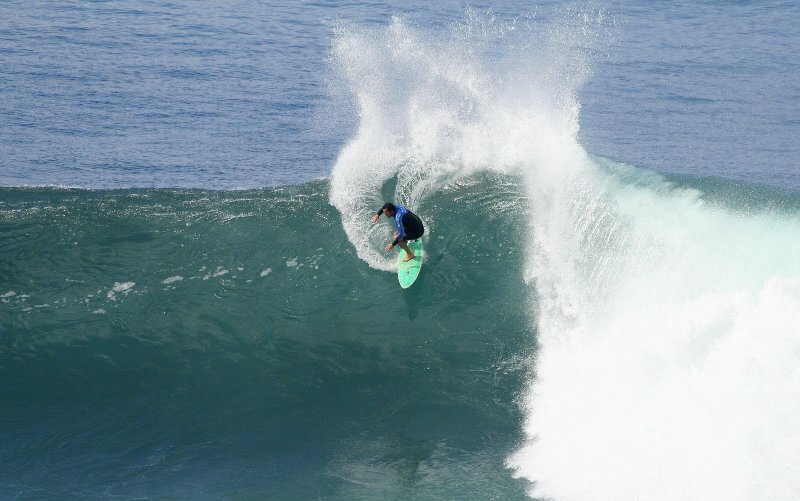 Travelling around Madeira island discovering new surf breaks can be the most unforgettable surf holidays ever! This was the last surf spot in Europe to be discovered and only started in the 80’s. There are still a lot of secret waves and many yet to be found. Nowadays it’s almost unimaginable to surf one year round without crowds but Madeira is still one of these places left. Wherever you go you’ll find a very cozy familiar atmosphere among local people ready to help you out on everything. Away from the main touristic places near the island’s capital Funchal you'll discover an untouched island surrounded by dense forests, banana tree plantations, vineyards and ancient coastal villages over the cliffs. Jardim do Mar is exactly one of these villages that still keep its old traditions and easy going life style. 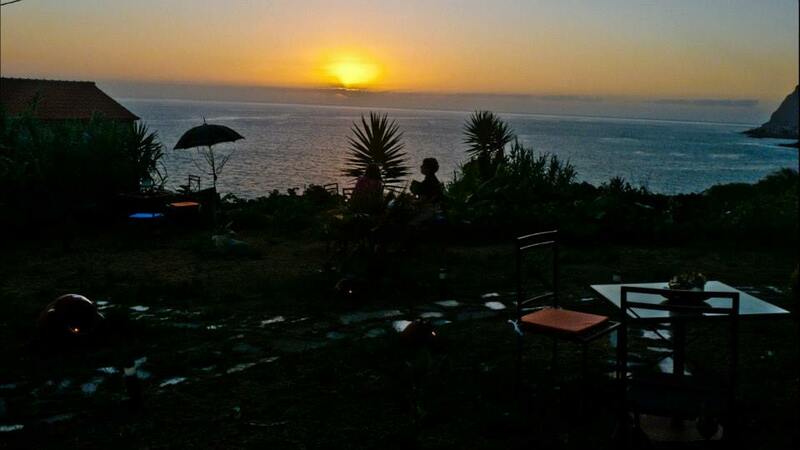 The guesthouse is located in Jardim do Mar, right in front of its surf break and offers everything a surfer needs for the most relaxed surfing holidays in Madeira. This surf house is just 20 minutes away from Funchal International Airport and 15 minutes from many surf breaks on two differently coasts. 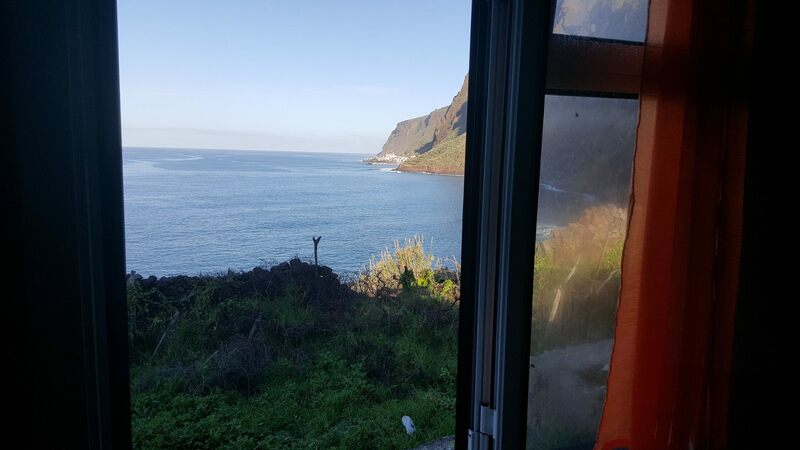 This is the selected place for almost all experienced surfers that pass by Madeira on their journeys. Find out why! 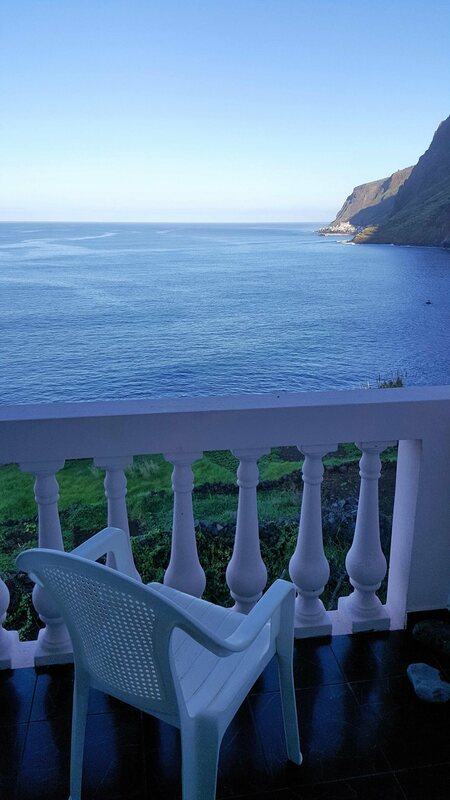 Jardim do Mar is a small village in the westernmost part of the island, nested in a cliff overlooking the ocean. This old traditional village with its narrow streets and has only 3 restaurants and 4 bars. You can’t expect much of a crazy and contagious nightlife like other surf camps but the surf here is epic. If you’re looking for relaxed surfing holidays in a very cool ambience, than this is your spot! The surf house has an excellent central location, just few minutes walking from everything you need! This renewed surf house has an amazing terrace overlooking the lineup of Jardim do Mar. Here you can choose between single, double or triple rooms. 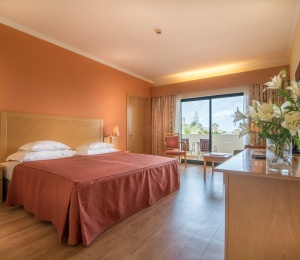 All rooms have their own private bathroom and are simply furnished, clean and with all the essential comforts. 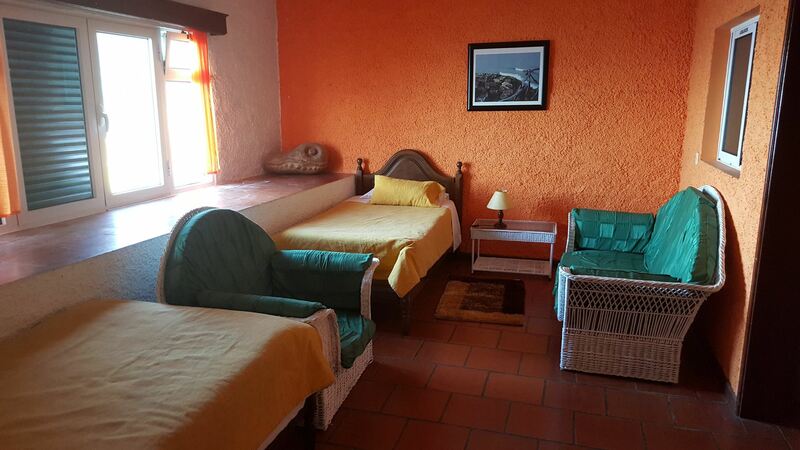 This guest house offers genuine hospitality welcoming you with home made juices and cakes. 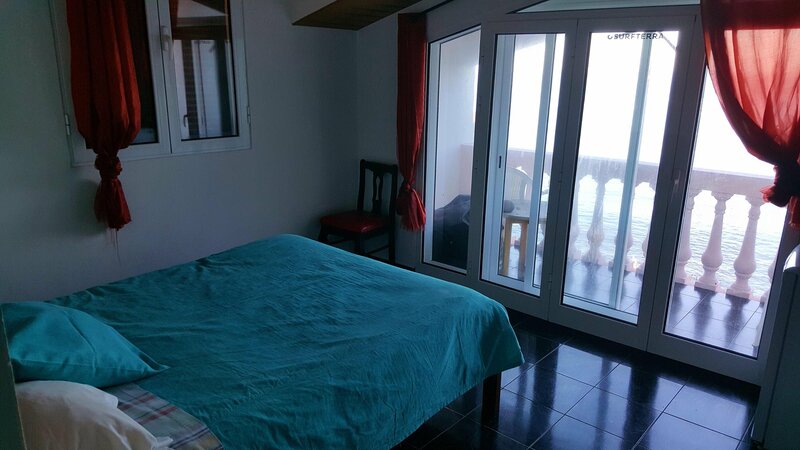 Allof the rooms are very quiet and most of them offer fantastic view over the ocean . There's a roof terrace where you can admire impressive sunsets and enjoy the stars. This is the ideal place to relax and explore this lovely part of the island! Let us know your preferences in advance so we can cook delicious meals with organic food from our garden. You will help us out with all that process. Embrace the genuine island living! All facilities are free access to all guests, from the chill out terrace, fully equipped kitchen, living room with Free internet and storage. Surf is a new sport and "movement" in Madeira. That’s why there are still not many local surfers. Most of the surf breaks were discovered recently and most of the places remain secret. The most popular spots are located in the southwest coast, like Jardim do Mar and Paul do Mar, where you can find the most challenging surf breaks of the island. The north coast is a bit more consistent due to its exposure to North Atlantic swells and sandy bottoms prevail. Surf here can be powerful and dangerous especially from October through March with November to February considered as the prime months. 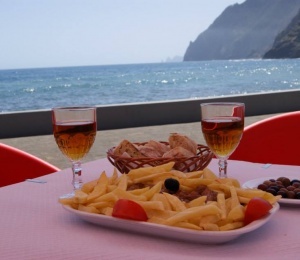 Basically Madeira island offers you a wide range of choices in just a few minutes driving, from beginner‘s very long waves in NE-SW wind swells to extreme surfing conditions with perfect hollow waves over the reef. This is definitely a destination for surfers searching for new boundaries with “adventure” and “discovery” on their minds. SURFINN © 20-04-2019 04:44:00. ALL RIGHTS RESERVED.